First promotional post/mini review by me and what better place to start than the latest release by top up and coming producer Kinetica. 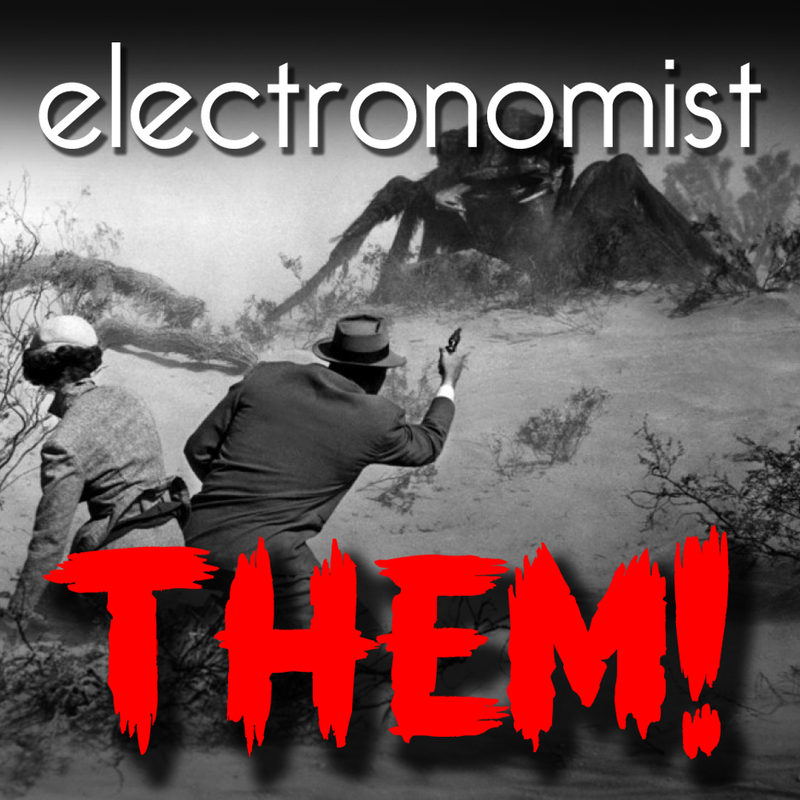 This latest track follows his consistent theme of combining modern production techniques whilst retaining a classic Trance vibe. With subtly trippy sounds and effects, a touch of uplifting melody, and a driving groove this tune would be perfect for a summertime Trance set. It is to be released on TFI Records this Friday 23rd May 2014, If you like Trance and are looking for something new I would highly recommend supporting the artist and purchasing yourself a copy! 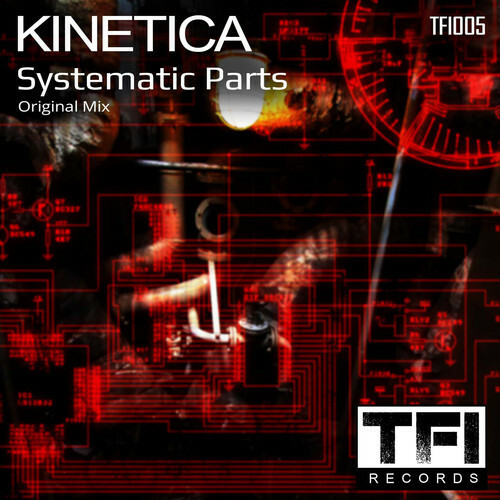 This entry was posted in Music, Promo Music and tagged Kinetica, parts, producer, promotional, records, release, review, systematic, tfi, track, trance on May 19, 2014 by electronomist.